This is Volume 2 of the Vaughan Williams in Norfolk CD-ROM (MTCD253), we published in 2014. It covers the three Norfolk collecting trips Ralph Vaughan Williams made in April 1908, October 1910 and December 1911. He met some 22 singers and collected 93 songs from them. As before, they are presented in staff notation, with full texts, and with link to MIDI sound files of the tunes, and there's a very substantial page of information on the singers. 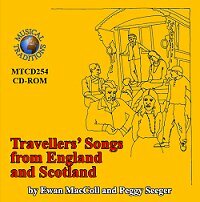 MacColl and Seeger抯 1977 book was years ahead of its time in terms of its detailed consideration of all aspects of Gypsy and Traveller songs and culture in the UK. The Introduction and Music Notes are hugely informative, as are the 12 pages on the 18 singers. 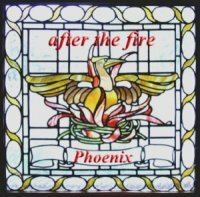 All the 131 songs (in 155 versions) are here as full length MP3 recordings, along with the original texts and staff notations. Ralph Vaughan Williams spent nine days in and around King抯 Lynn in January 1905 and September 1906. 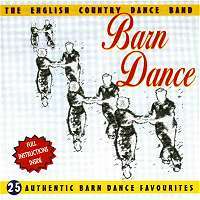 He collected 86 songs and four dance tunes from 20 singers - one of whom also played the fiddle. Along with much else, this book presents: his itinerary; a narrative account of the trips; all the songs and tunes as PDF pages with song texts, staff notation and playable midi sound files of their tunes; and a very substantial page of information on the singers. 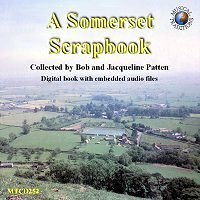 Back in 1987, Bob and Jacqueline Patten published a 120-page book and 60-minute cassette called Somerset Scrapbook. Now, twenty-five years later, it's available again, completely updated and re-formatted for the digital age with embedded sound files. 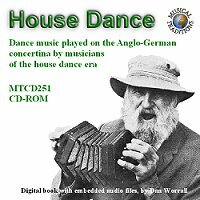 Nineteenth century social dances; Global sources of the house dance repertoire; Old-style octave playing on the concertina; The banning of house dances in early twentieth century Ireland; Biographies and playing styles of early concertina players (with recordings); Modern players in the old octave style (with recordings); A tutorial in octave playing (with recordings, walking you through playing in octaves and across the rows); Discography. Includes more than 150 photos and graphics, and more than 200 sound files in MP3 format. 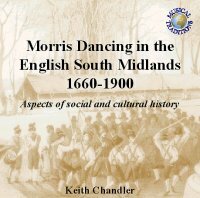 The great majority of Keith Chandler's writings on the Cotswold Morris, including two complete books - Ribbons, Bells and Squeaking Fiddles and the Chronological Gazeteer - an unpublished article on the Forest of Dean Morris, 6 other long articles and 8 shorter ones. All specially updated for this edition, and with dozens of unpublished photos. 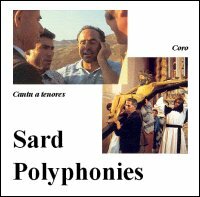 A compilation of the superb 1979-91 benchmark field recordings of the cantu � tenores genre, and Sardinian sacred coro polyphony. 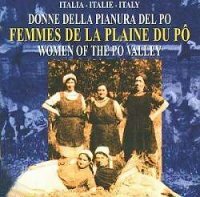 Fabulous female polyvocality in the Po valley - 1950s and '60s. 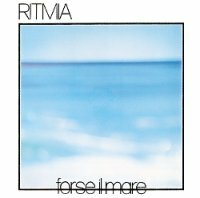 The truly wonderful Italian/Sardinian quartet of Riccardo Tesi, Alberto Balia, Enrico Frongia and Daniele Craighead, first published in 1986. Maybe the most effective attempt at making European traditional music accessible to the modern listener without pop, rock or drum & bass. 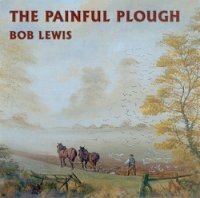 An English music band featuring Kevin Bown: piano and double bass; Martin Brinsford: harmonicas; Mike Pinder: fiddle, banjo mandolin; Rod Stradling: melodeons; and Fran Wade: fiddle. An hour and a quarter's worth of gloriously played hornpipes, jigs, polkas and more, from England and across the world. 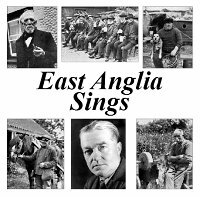 The legendary 1947 BBC Third Programme broadcast of the E J Moeran recordings from the celebrated singing pubs, Eastbridge Eel's Foot and Sutton Windmill. Featuring Jumbo Brightwell, Fred Ginger, Jack Clark, John 'Charger' Salmons, Charlie Chettleburgh, Harry Cox, Walter Gales, William Miller and Elijah Bell. forged into 15 new dance sets by several years of playing for dancing at numerous clubs and festivals. 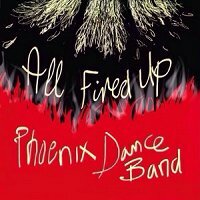 lined up in the diary, they're All Fired Up about the future! Due to popular demand, the original Rogue Records cassette version from back in 1991, of which a large box-full has just turned up - hence the knock-down price of just a fiver! 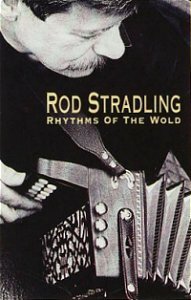 Rod's band of the time, Feckless (Phil Bird, Steve Crickett, John Eastaugh, Tony Engle, Alan Lamb and Danny Stradling) appear on five of the tracks. 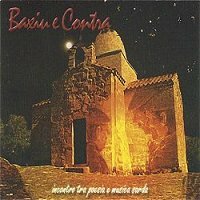 Plus guest appearances by Jon Moore (electric guitar) on four tracks, and Ron Kavana (guitar, bouzouki, slide guitar, drums, bones) on two tracks.